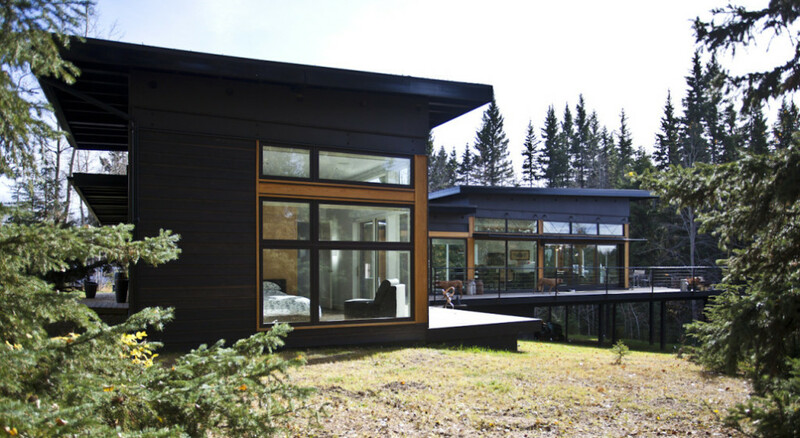 Since 2005, Karoleena has been designing, assembling and constructing modular homes, systems-built homes and cabins of the highest quality. 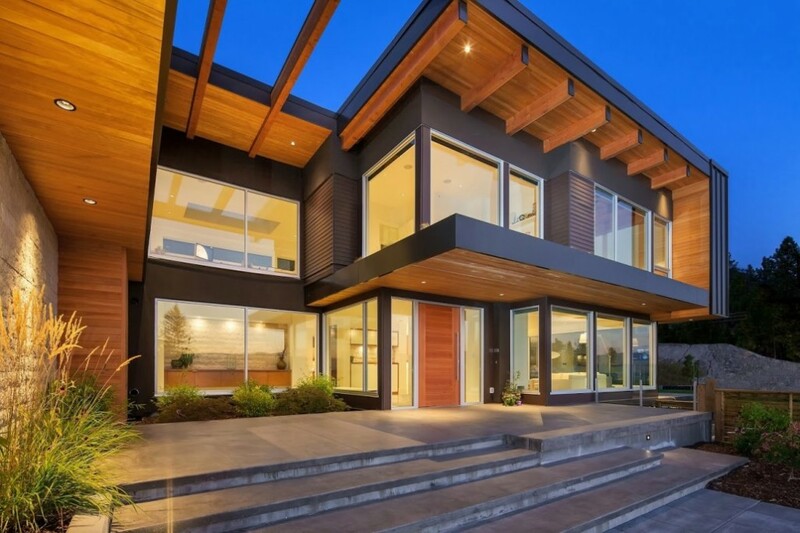 The company employs an extensive team of high qualified individuals, from a skilled in-house design and architecture team to a carefully honed engineers crew, estimators, construction supervisors and project managers, as well as an army of sales professionals across North America. 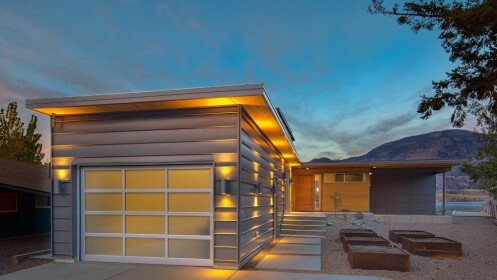 Whether constructing single-family prefab buildings to a LEED Platinum standard or multi-family large-scale housing projects of refreshing affordability, and whether undertaking a design from start to finish in the manufacturing in-house climate-controlled factory or collaborating with independent award-winning designers and architects from around the globe, the Karoleena modular homes, prefab cabins and offices exceed as many standards and building codes as they do customer expectations. 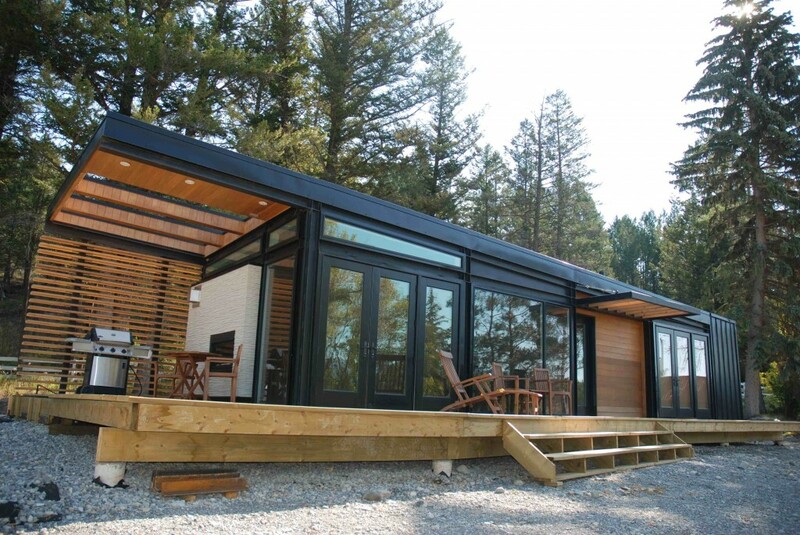 Karoleena is a premium prefab home manufacture company specializing in designer quality prefab homes. 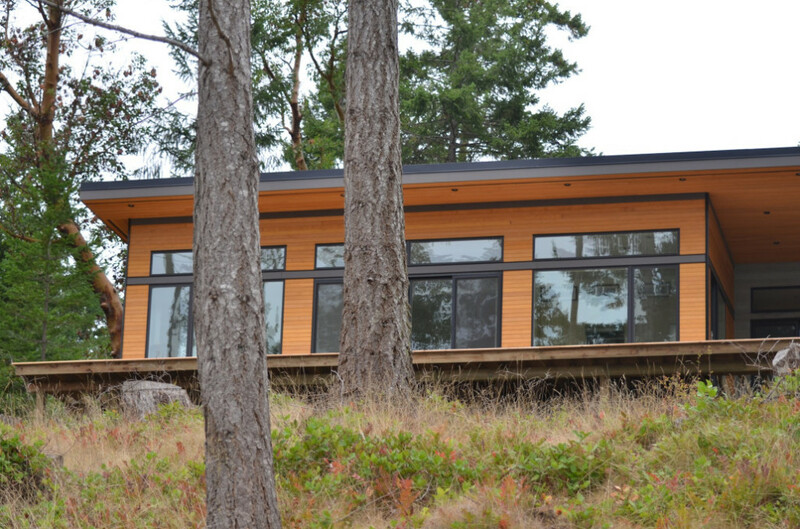 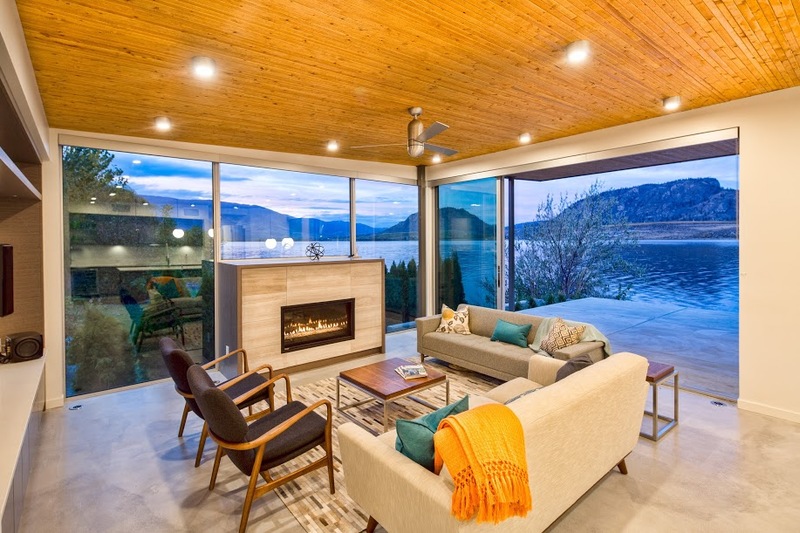 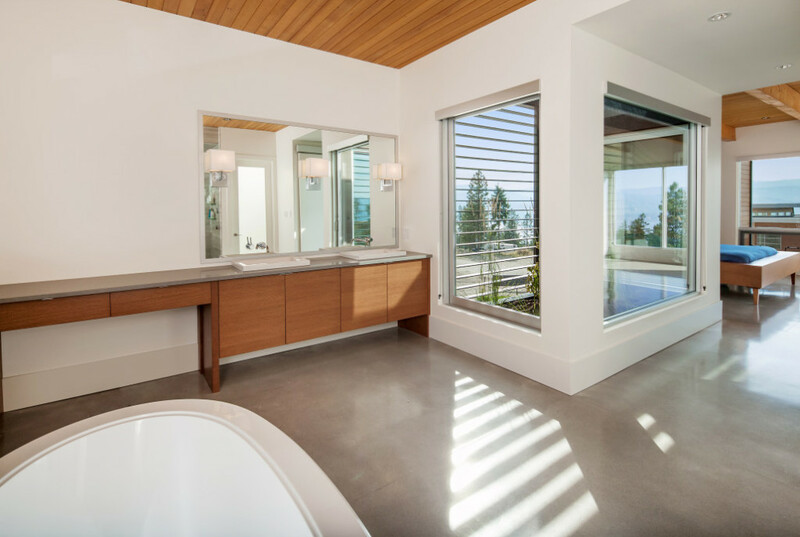 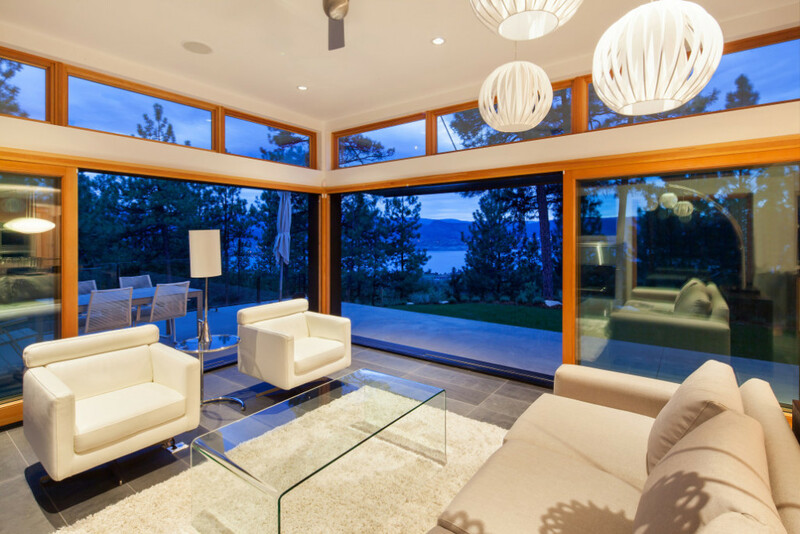 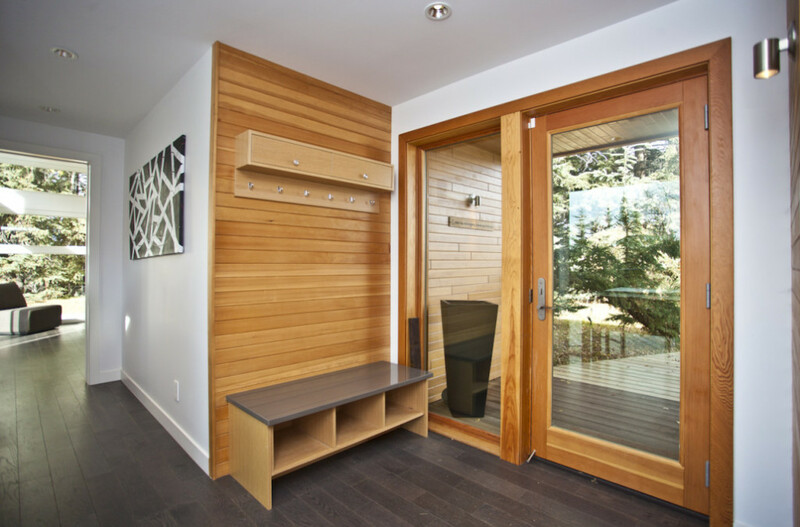 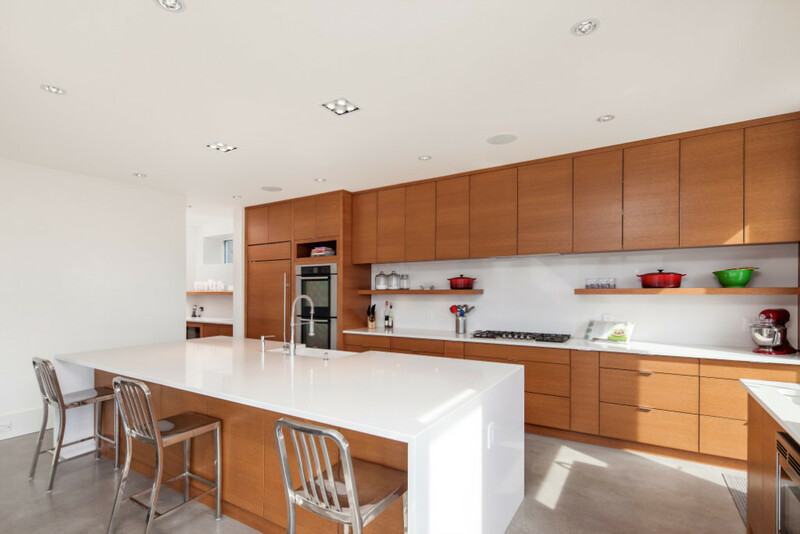 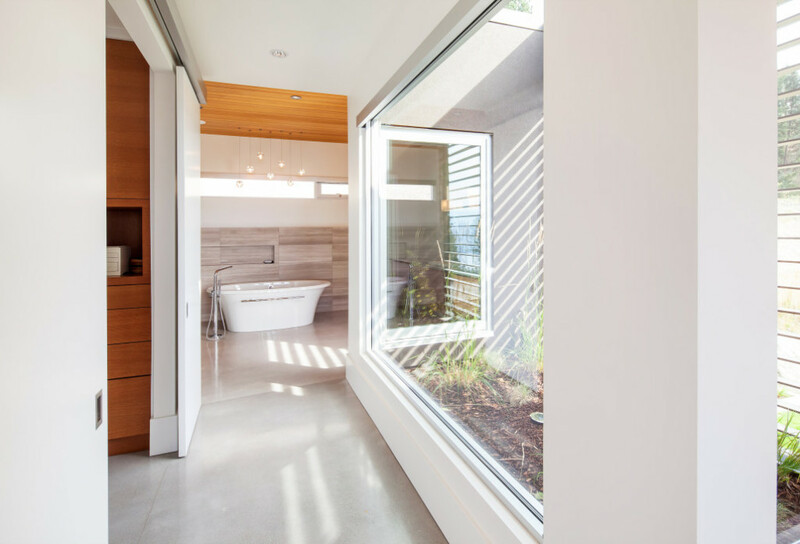 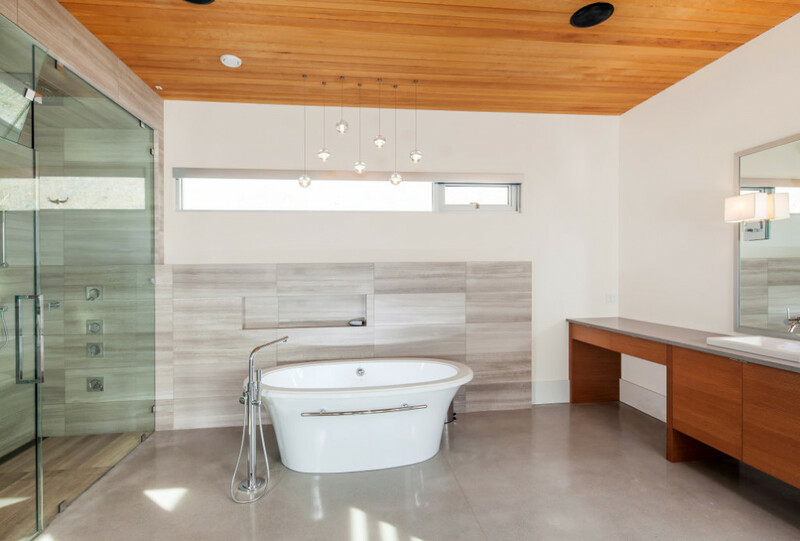 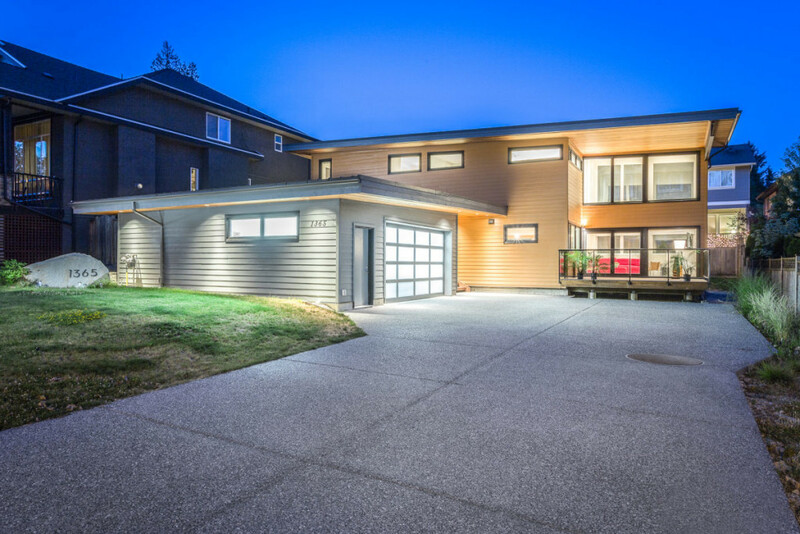 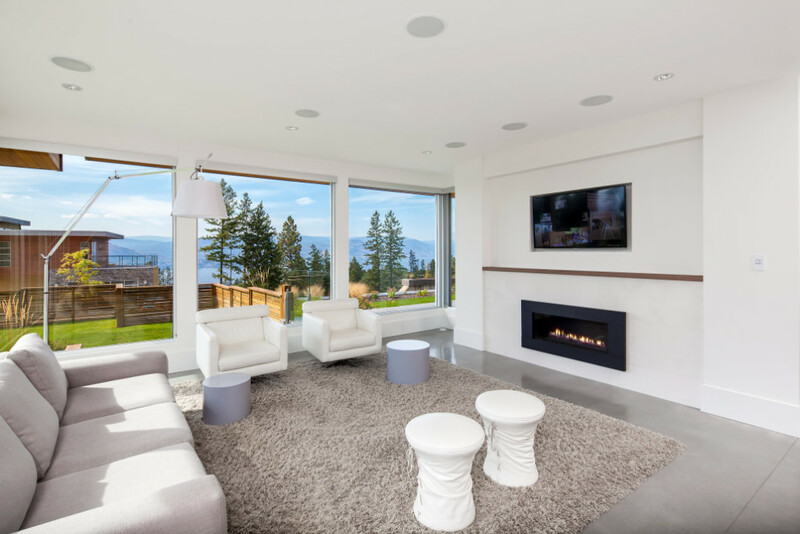 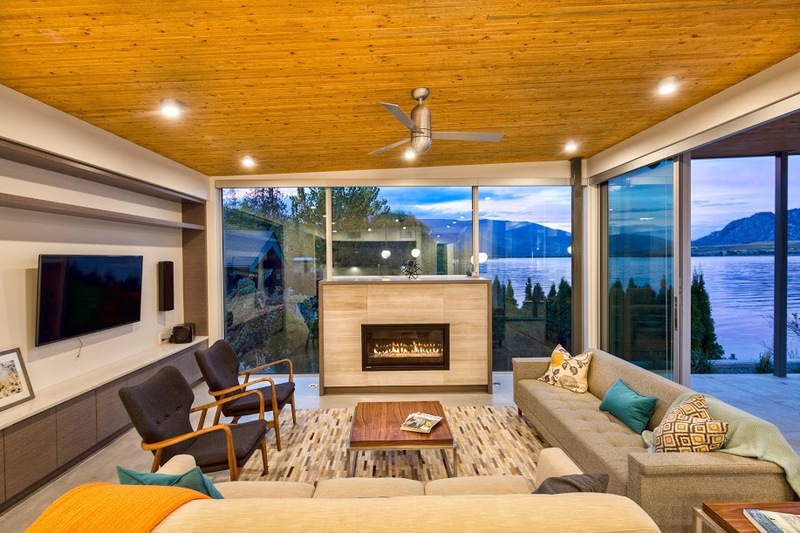 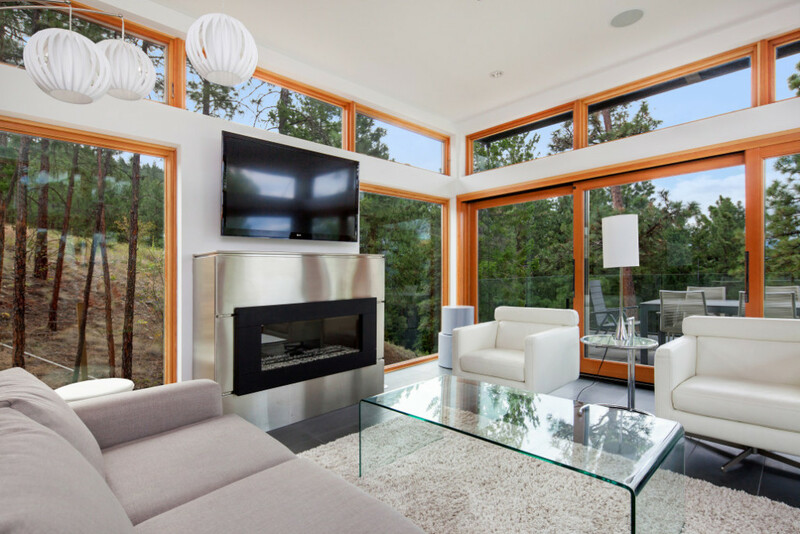 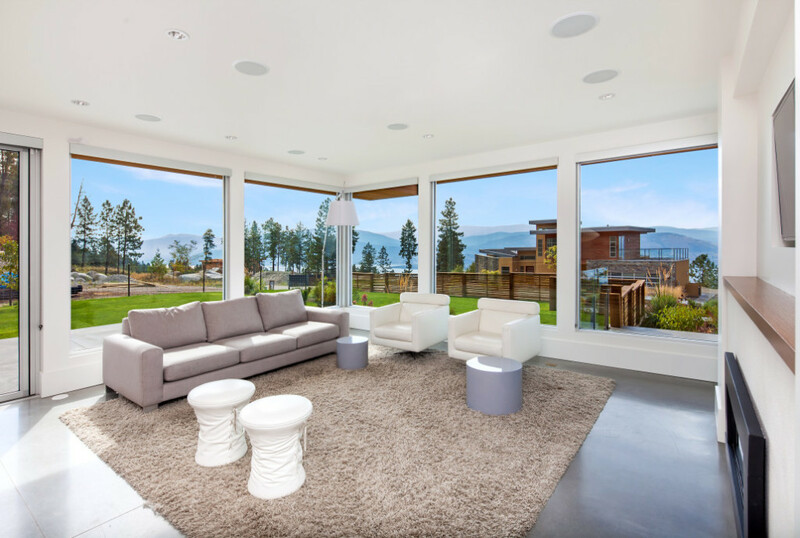 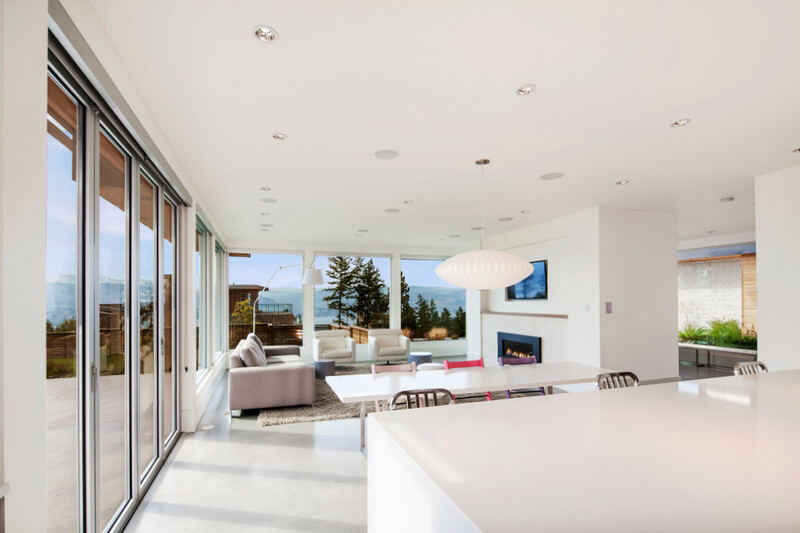 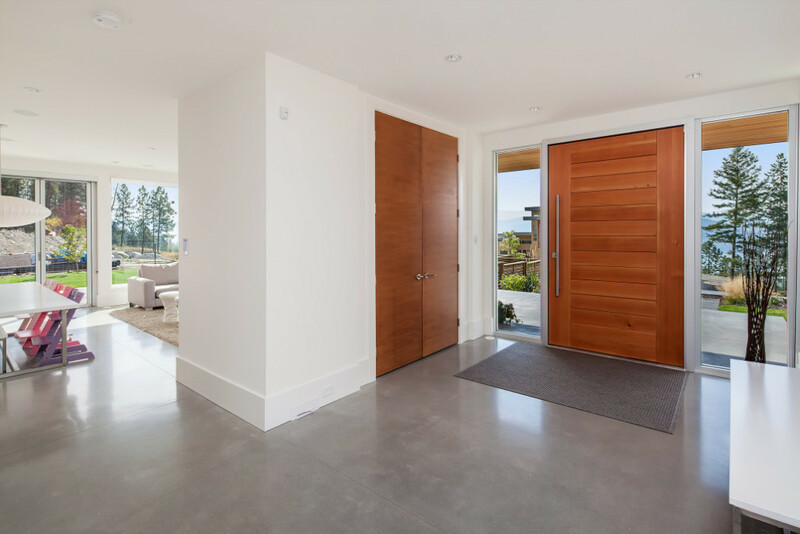 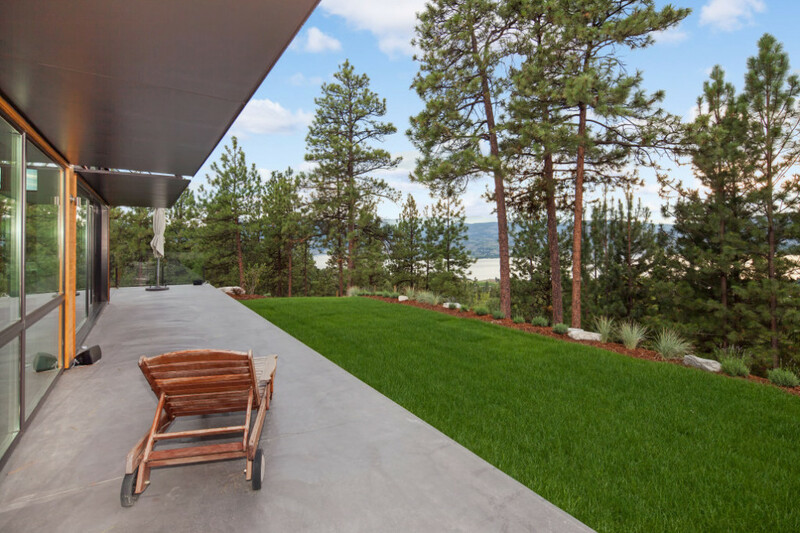 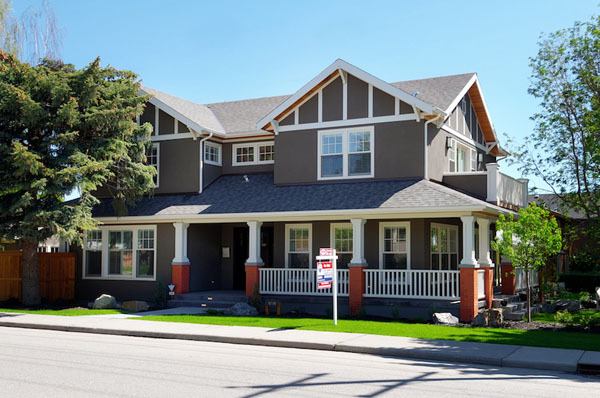 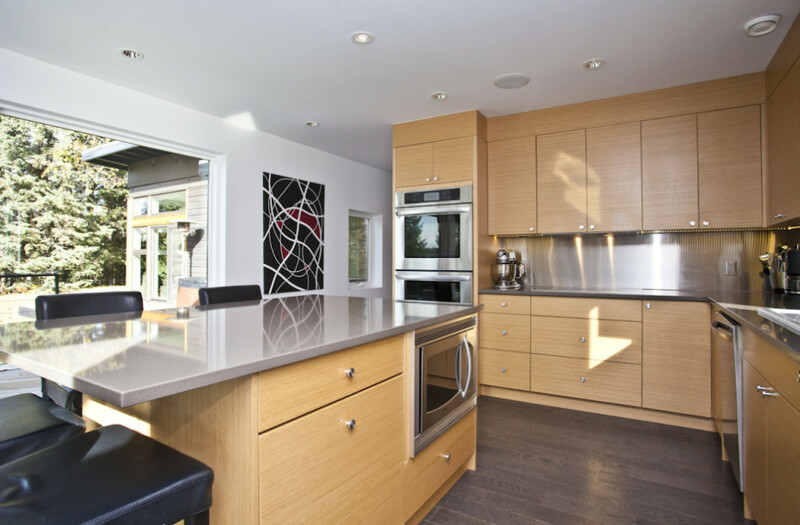 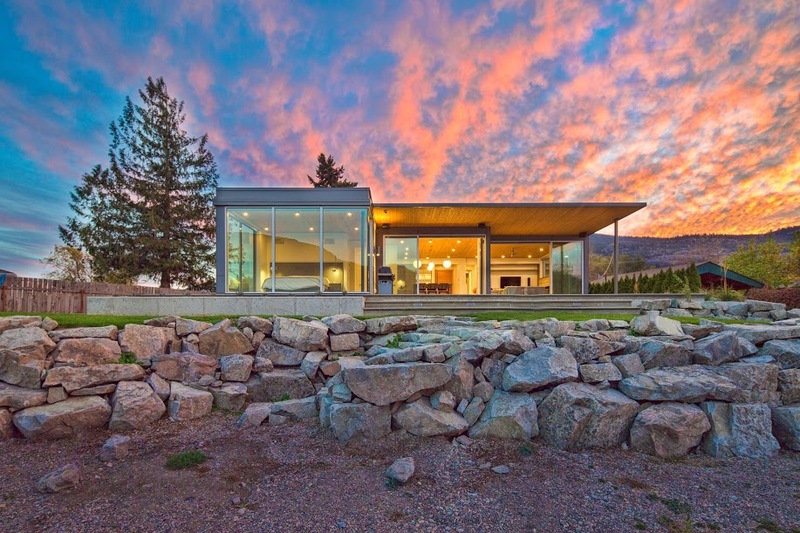 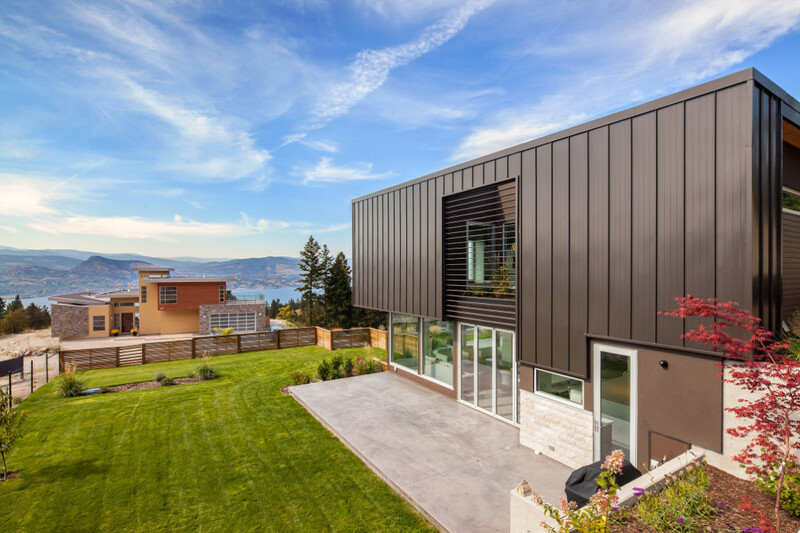 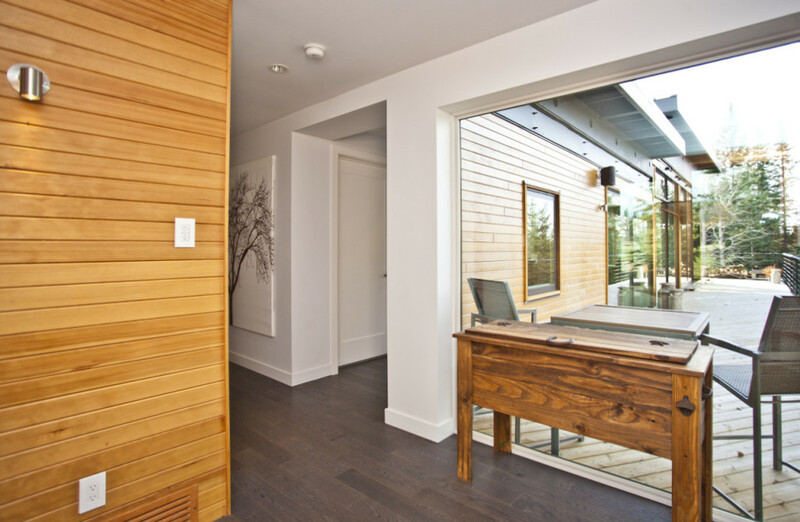 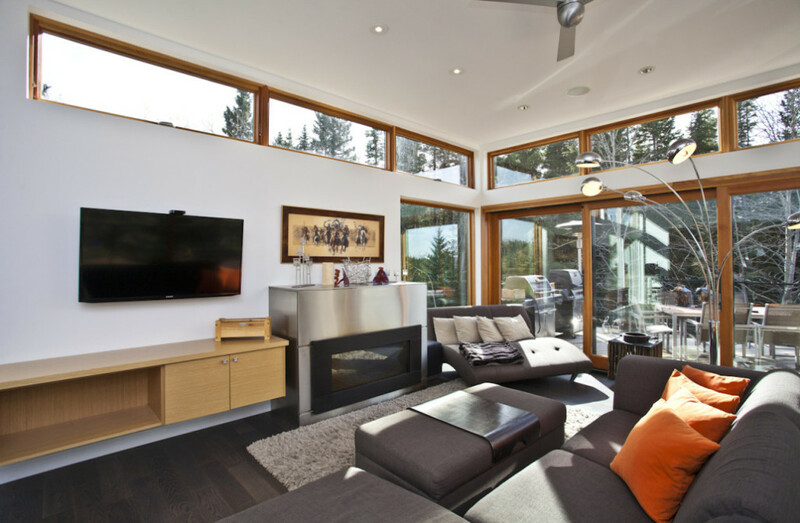 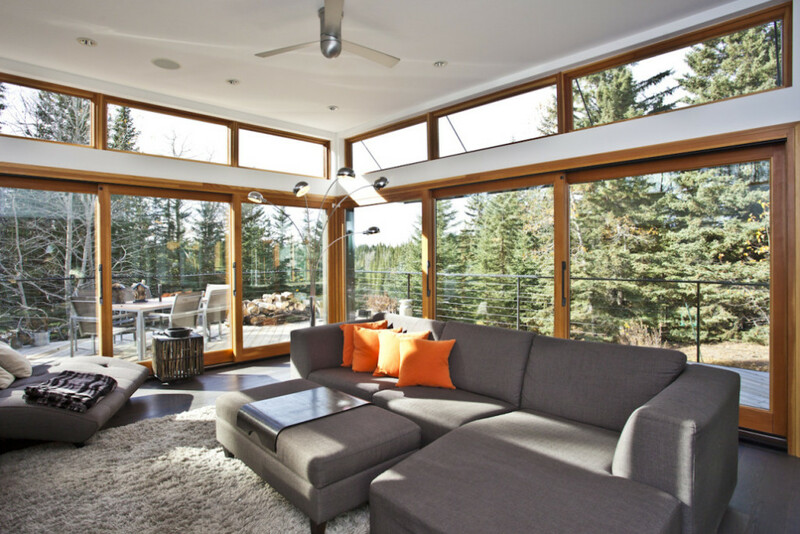 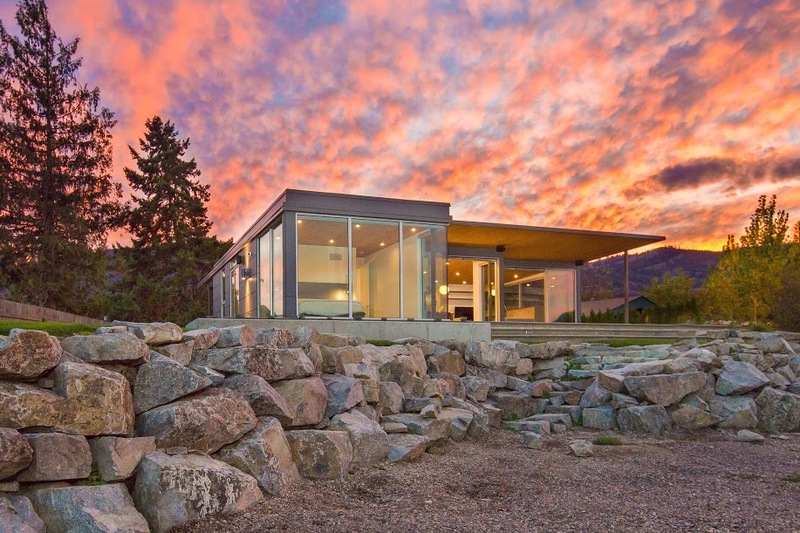 Their modern modular homes are built in beautiful British Columbia, Canada and delivered almost anywhere. 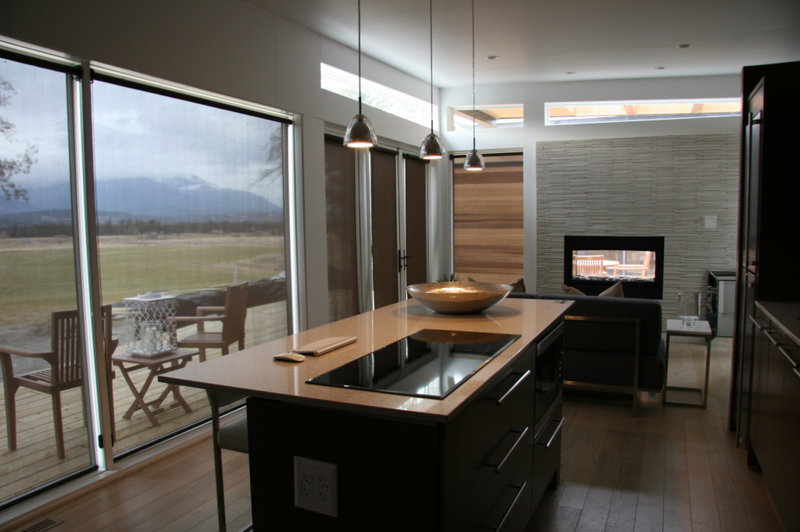 Karoleena homes are built in separate sections in a controlled factory environment, where constructions are protected from weather, rain and snow at every stage of the building process. 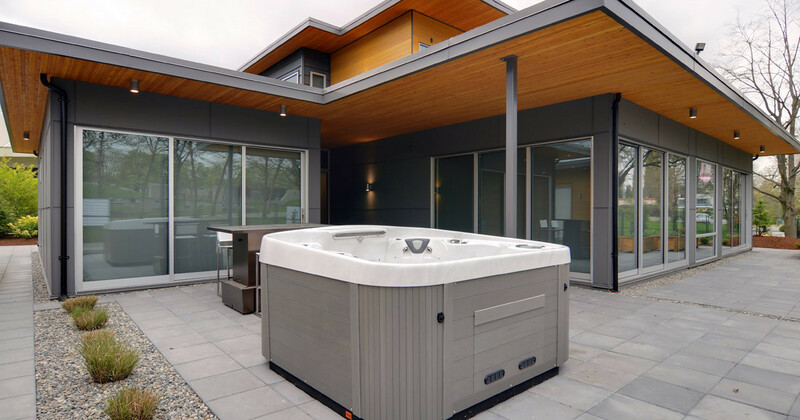 The modular sections and separate parts move through the factory with high quality control measures in every stage in place throughout the entire construction process. 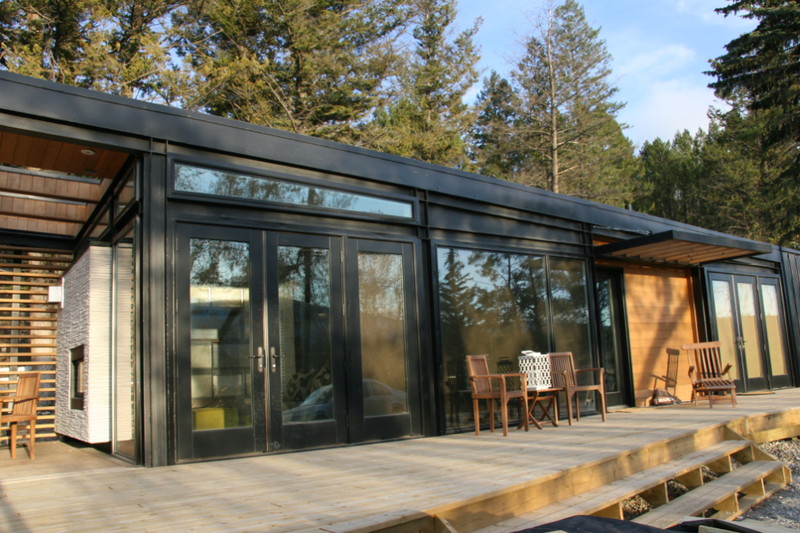 Once completed at the manufacturing facility, the finished modular sections are prepared and protected for delivering and then shipped to your building site. 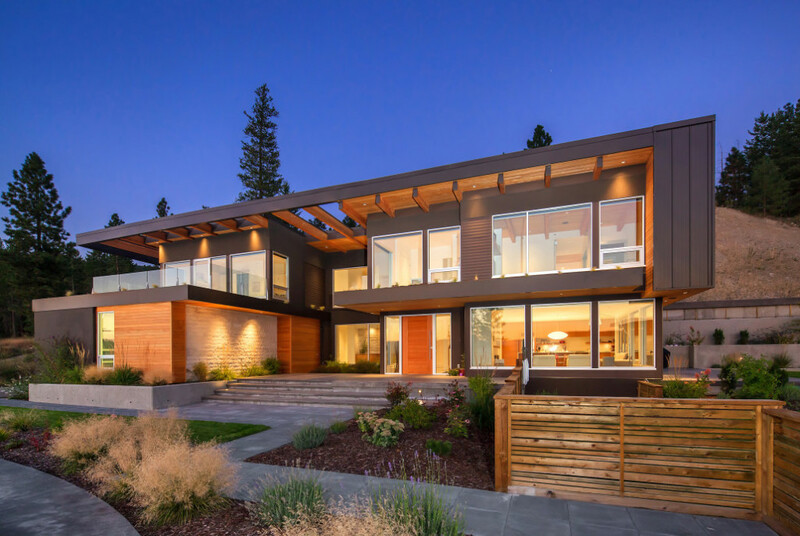 On site, the sections are craned onto the preliminarily completed foundation and reliably secured in place before finishing touches and final details are completed by team of professionals. 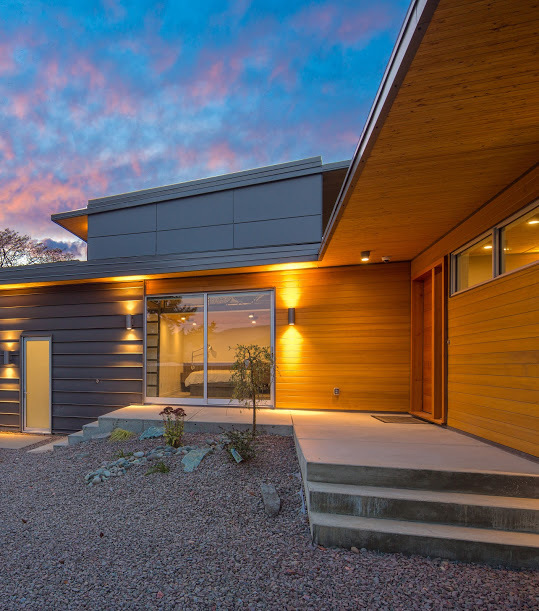 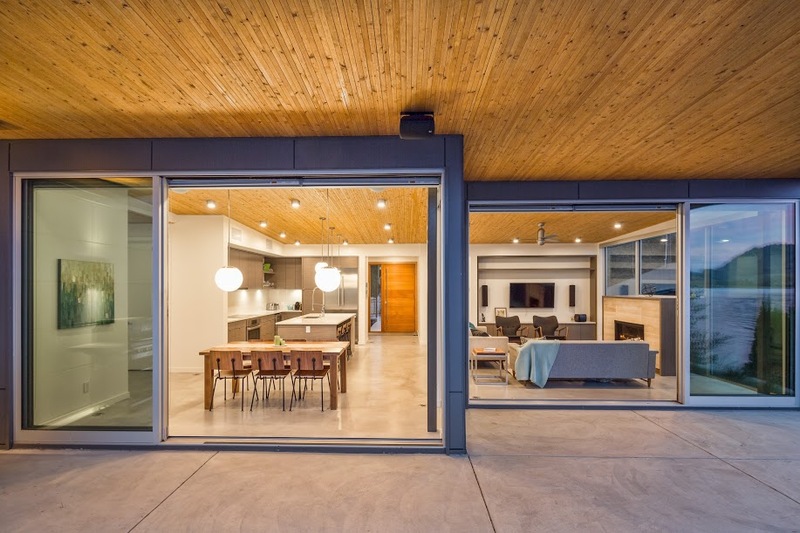 Karoleena’s prefab homes are constructed and designed to the same building standard required by usual site-built homes, and in many ways, these modular homes actually exceed most present building codes. 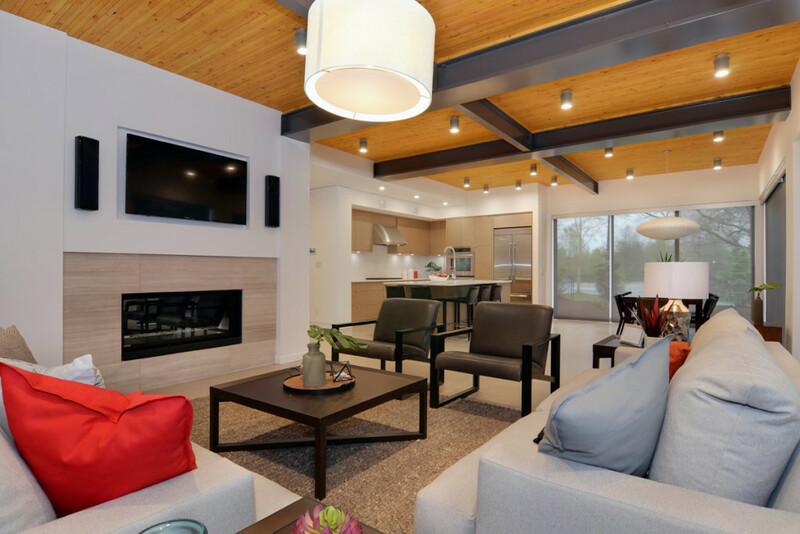 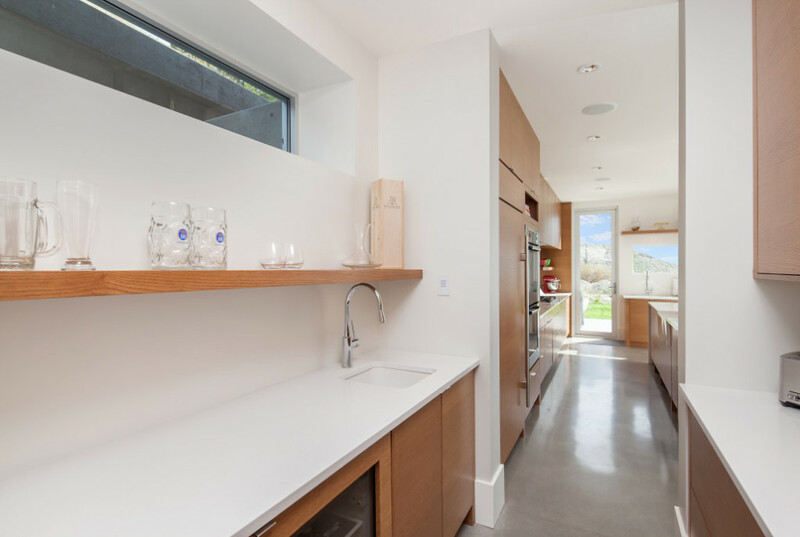 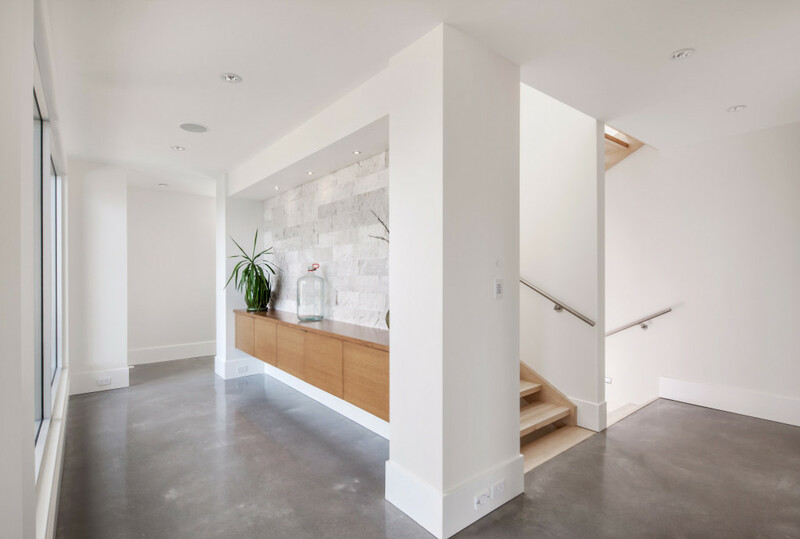 The modular construction process in controlled environment eliminates the many months of supplies, materials and tradespeople traveling to and from a building site, and Karoleena builds using the best technologies, finishes and greenest materials possible. 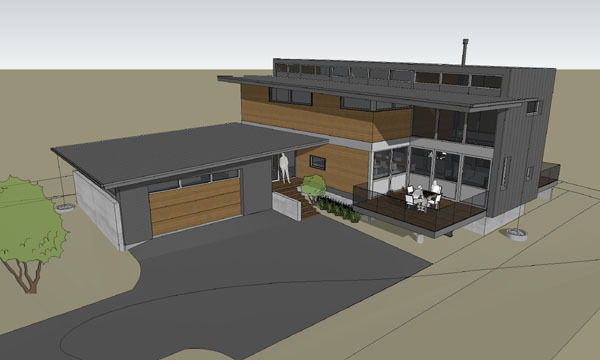 Karoleena prepares architectural drawings for a new prefab home to the local municipality. 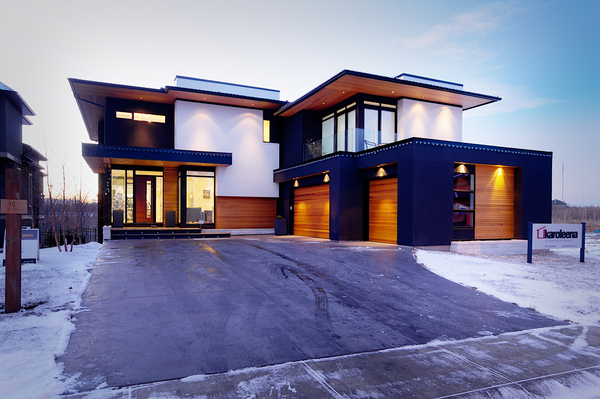 Approval process can take between one week and one month. 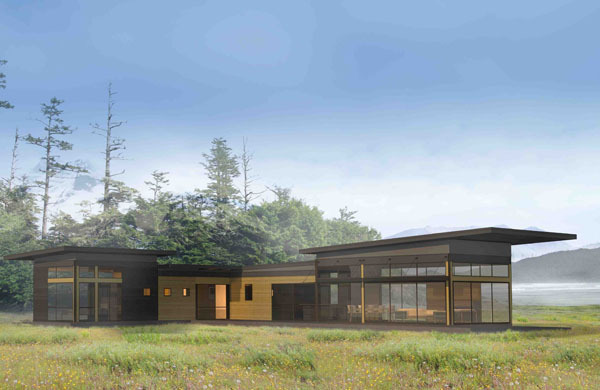 Once a new design is finalized, Karoleena will submit the architectural plans for permit. 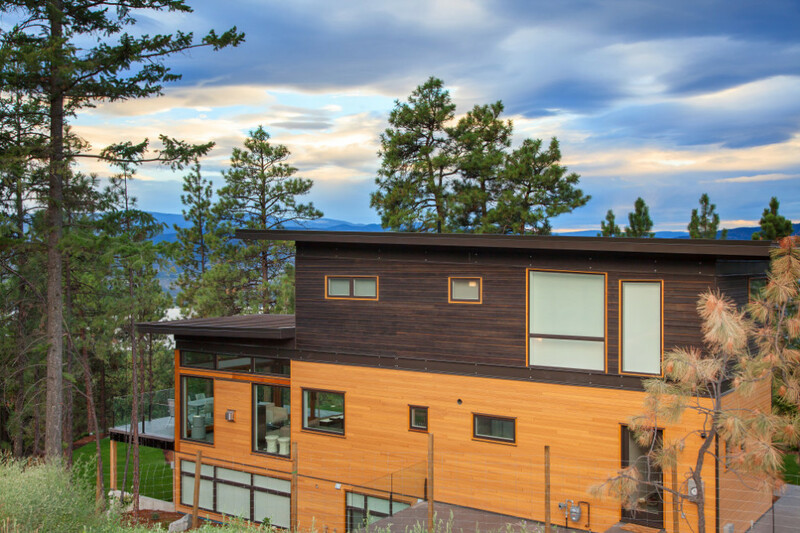 Depending on the jurisdiction, the permitting process can take between one and eight months. 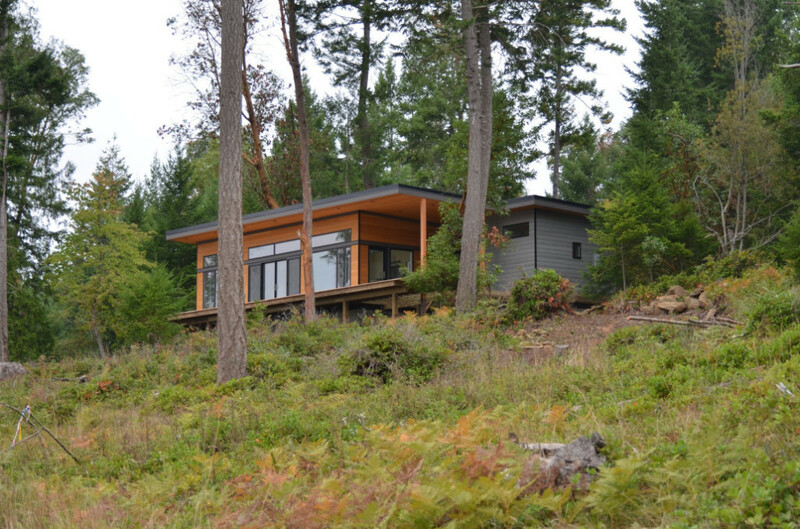 After permit approving, build process can commence. 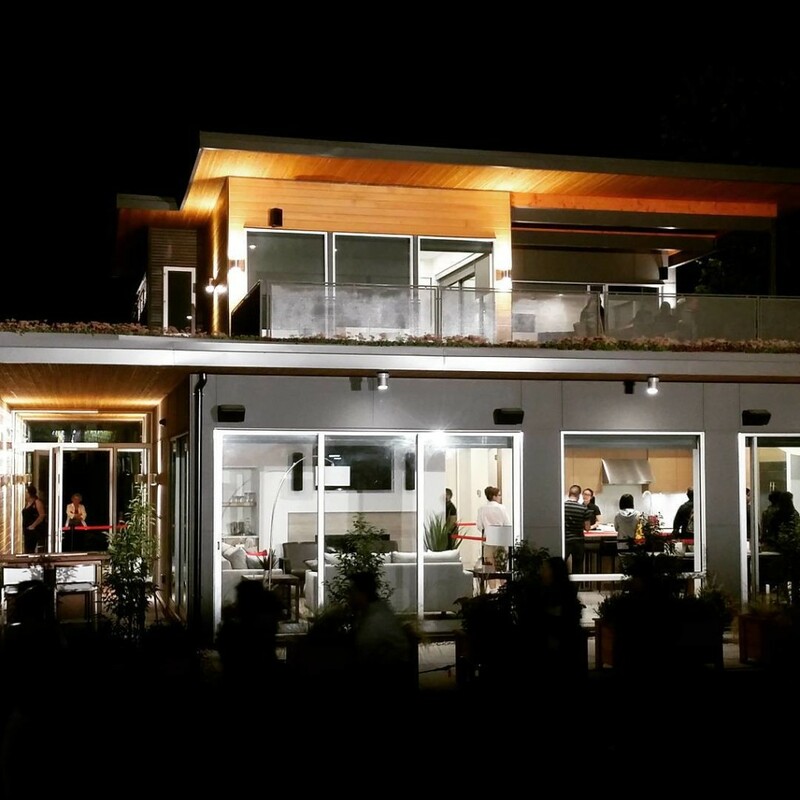 With Karoleena buid system, the site work and foundation will commence concurrently with the process of manufacturing the prefab structure. 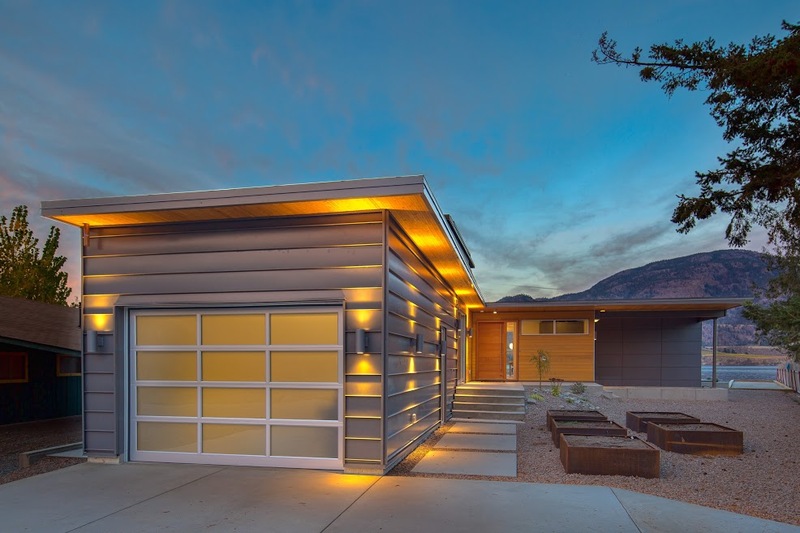 This stage can take six months of the process depending on the features and size of the selected prefab home. 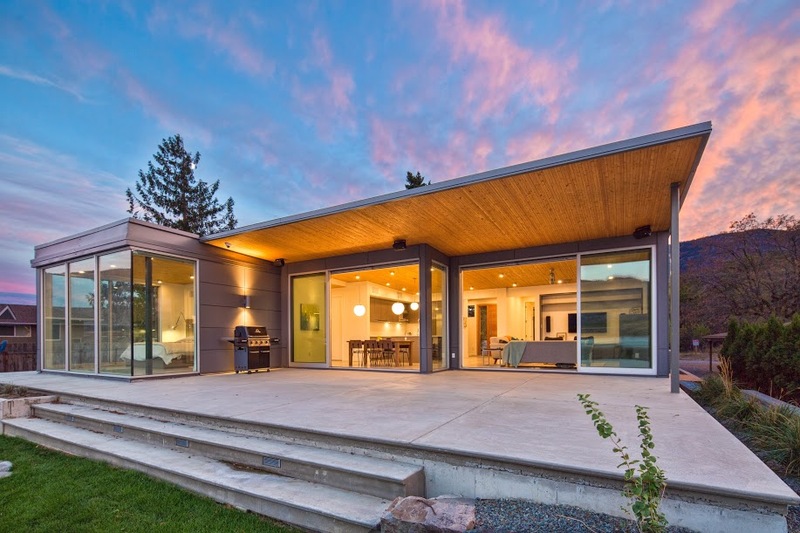 Once manufacturing process is complete and the site is ready for installing, new prefab modular home will be delivered to site for installing a complete structure via crane. 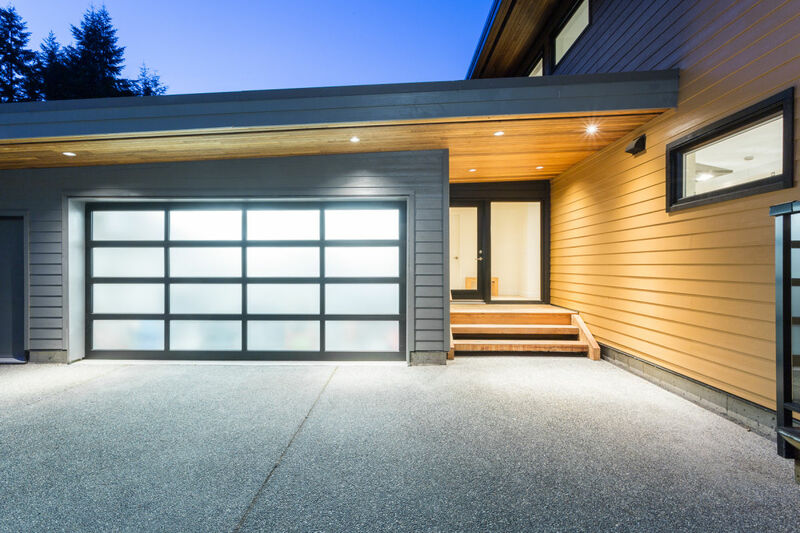 It is only need one day for the installation process. 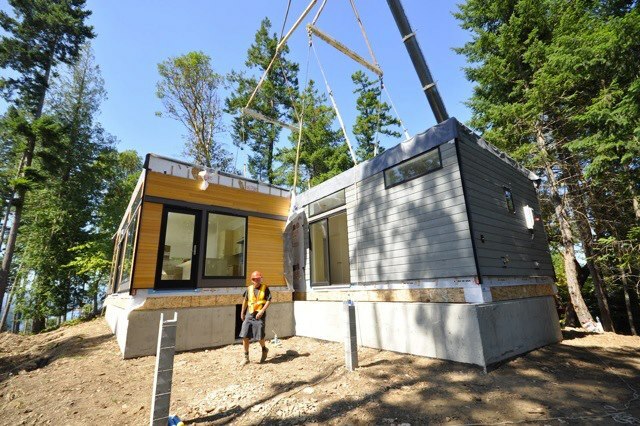 After install of all modules, Karoleena completes the work to tie in module to module connections, electrical and mechanical systems. 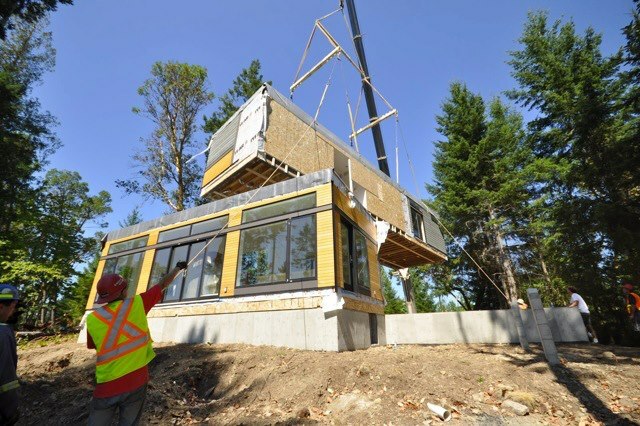 This process usually takes anywhere between seven days and a few weeks depending on the size of the modular home.